The contemporary look of this sectional will bring great warmth and comfort to any home. Beige and charcoal fabrics are the options for the set, as well as the contrasting pillow print. 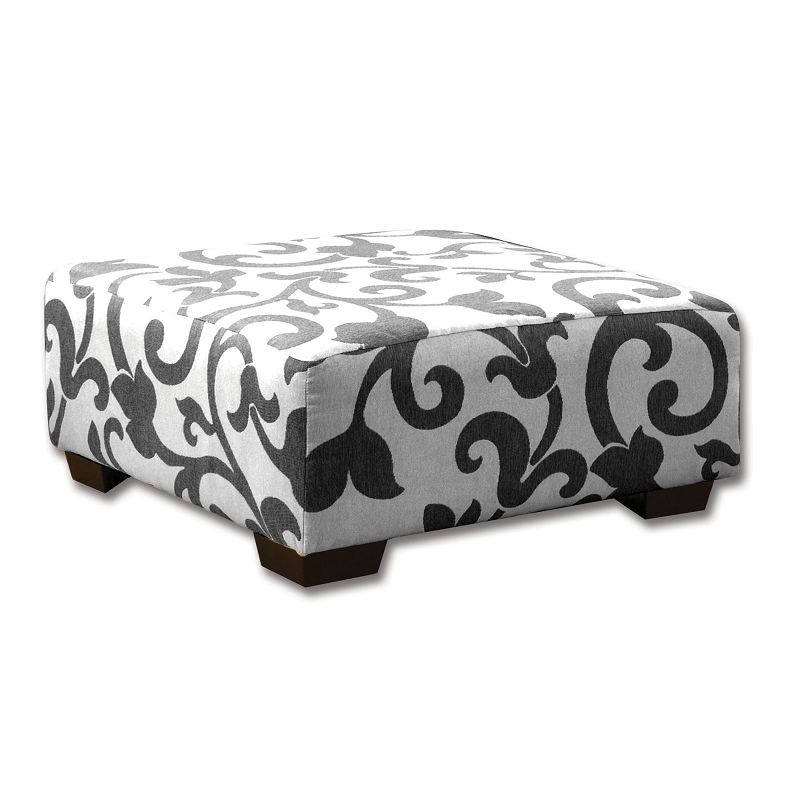 A centerpiece ottoman with the same print as the pillows is available for both color variants. ASSEMBLY REQUIRED.